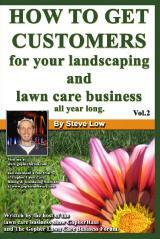 « Which lawn care business logo do you prefer? Have you ever purchased a used landscape trailer in rough condition and wanted to improved the way it looks? If so, how did you do it? 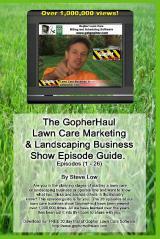 That’s what one member of the Gopher Lawn Care Business Forum was wondering when he started this discussion. A good pressure washing and treatment of the wood can really make a big difference both in looks and safety. 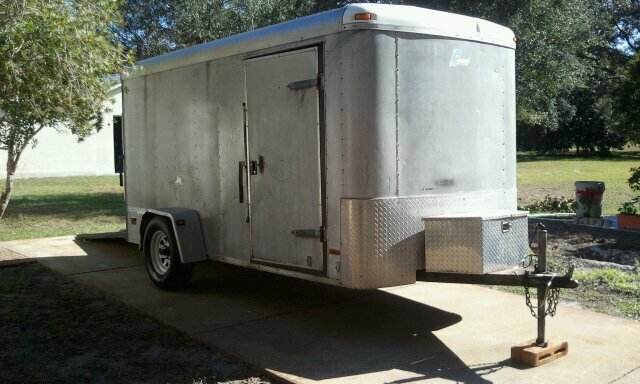 One lawn care business owner wrote “I have a 6′x12′ enclosed aluminum landscape trailer I bought for $1,500 off of craigslist. It’s pretty dirty on the inside. There are a lot of stains from oil and what not on the flooring. That got me to wonder if I can pressure wash the inside of it without it seeping thorough to the other side and rust the metal or wires? Would it ruin or hurt it if I was to? A second lawn care business owner replied “power washing your trailer will not hurt it. We wash ours on a regular basis. You are probably already aware once oil gets into the plywood though, it’s next to impossible to get it out. Check around as there are some product which works good for this and some are environment friendly. When you get a detergent, just spray it on and let it soak for a couple of hours, possible spray it twice with a cleaner. If you get it clean, I have found it best to paint the wood with an oil based paint. In our landscape trailers I painted the floors with a non-slip product which worked excellent and made the trailers a lot easier to clean. 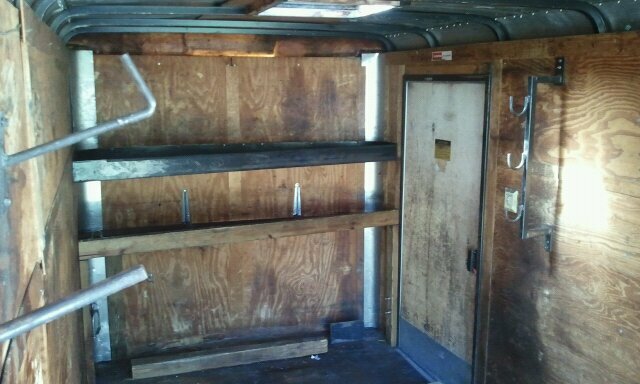 After seeing how well a painted floor worked out, I painted the entire inside of the trailer, mainly to help keep it clean. Bare wood will absorb everything, especially gas and oil. Wood that has absorbed oil and gas can be very slippery and dangerous for your staff to maneuver on and it looks like hell as you know. Painting seals the wood and alleviates this problem. After a little research I had read about a product used on garage floors to paint that was slip resistant so I wrote the manufacturer and asked if it could be used on wood and they confirmed it could. I can’t remember the name of the stuff however. I do think most of those products will work just fine. This entry was posted on Wednesday, September 2nd, 2015 at 6:50 pm	and is filed under Pressure Washer, Pressure Washing, Trailer, lawn care equipment. You can follow any responses to this entry through the RSS 2.0 feed. You can leave a response, or trackback from your own site.